Welcome to Boonie Hicks, we hope you enjoy exploring our little site. We will try to answer your frequently asked questions. 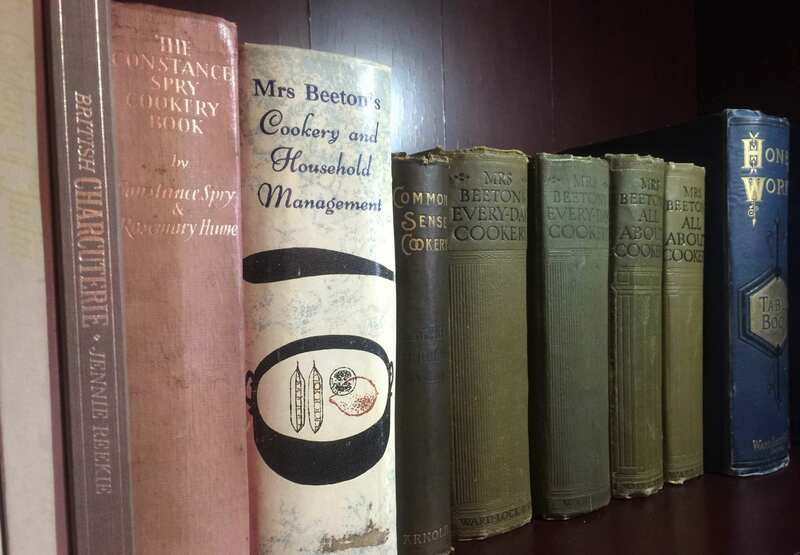 We are a young growing site so please come back from time to time and read our interesting informative articles on cast-iron and Victorian cookery. Who is Boonie Hicks and what is your site about? Firstly, welcome to Boonie Hicks. I'm Brett the creator of Boonie Hicks. We are a little hobby site focusing on old fashioned cookery. We use old recipes forgotten by time and recreate them. We use modern technology. However we will try to keep the cooking methods as authentic as possible. Have you seen our Site Navigation Page? With so many interesting articles packed full of useful information. Click to search. I must admit it took a while to come up with the site name. We tried many other names but they all seemed to be taken or were being sold for thousands of dollars. This really wasn’t an option for our little hobby site. We talked about the name Boonie Hicks and before we could think about it, a friend said “sounds great” and registered the domain. At Boonie Hicks we love the old traditional ways of life and the pioneering spirit so the name Boonie Hicks is a great fit to our site and quite memorable. We hope you like it too. Can I get more information about a certain product. At Boonie Hicks we use a lot of kitchenware, especially cast iron. We really only write about the products we know and use. So hopefully you can get lots of information or ideas. For more detailed information about a certain product, size or different product lines, I think it’s best to contact the company in question directly before making any purchase. We love our cookware but we don’t have all the sizes and product ranges to give detailed comparative product information. We really would not like to misinform you and lead you astray. Cookware can be quite an investment. So if you are in any doubt about the best size for your needs, please contact the manufactures for the best advice. We also use a lot of antique cookware. We have some interesting articles on vintage cast-iron if you are interested. Foreign made cookware is terrible? Short answer “no”. Locally made is foreign to someone else. Maybe many years ago there was huge variance in quality and questionable materials used in manufacturing. These days manufacturing quality is high and most countries have vigorous health standards on cookware. Again we can’t speak for every company, there must be thousands of manufactures out there. There are many misconceptions about foreign cookware. Some think all foreign made products particularly coming out of Asia are unsafe. However most developed countries have very strict food and health regulations and cookware must pass rigorous tests before importation. Also many well known brands manufacture their cookware in these countries. If in doubt contact your local Health Authority. However please contact your local Health Authority if you have any safety concern, we take no responsibility here. We are a big fans of the American, and French makers and companies with a bit of tradition or history to them. It’s not to say the other makers are not any good. But at Boonie Hicks we love tradition, heritage and quality. Not to mention we are not a full time marketers, we won’t put our name to anything we are unfamiliar with. All Clad is familiar with many as a top maker of cookware, however I’ve never used it, so we won’t write about it. Do you promote a company or product? At Boonie Hicks we share our passion for history and cookery. We may have links to third party sites. Any referral fee will be small. We are talking pennies in the dollar (at no extra cost to the buyer). This is why many other sites write and promote anything and everything, or write about products that offer high referral income. We will only use products that we know will bring you years of enjoyment. Cast iron is too heavy. It does take a little getting used to if you’re used to the thin pans. For me, it took a week and then it was the weight I became accustomed to. The really big dutch ovens can get rather weighty, even without food inside. Above 6 quarts or litres, thats a lot of liquid even before considering the iron. Cast iron may not be for everybody but its really a lot of fun. We also use a lot of iron because of the era of cookery we are interested in. I heard old vintage cast iron is better? We love the old vintage stuff. At Boonie Hicks we have have fair bit of it being cast iron enthusiasts. We also love the traditional aspect of treasuring old ironware. We see those who collect ironware as preserving history. Many pieces are well over a hundred years old. However it can be pricy especially online, we are taking about the same price as a quality enameled Staub or Le Creuset. If you find a cheap piece of cast-iron at a flea market or garage sale to your liking, they really are amazing to cook with. For most people, a new quality piece of iron is better, it’s going to be; flat, already seasoned and can be bought almost anywhere. 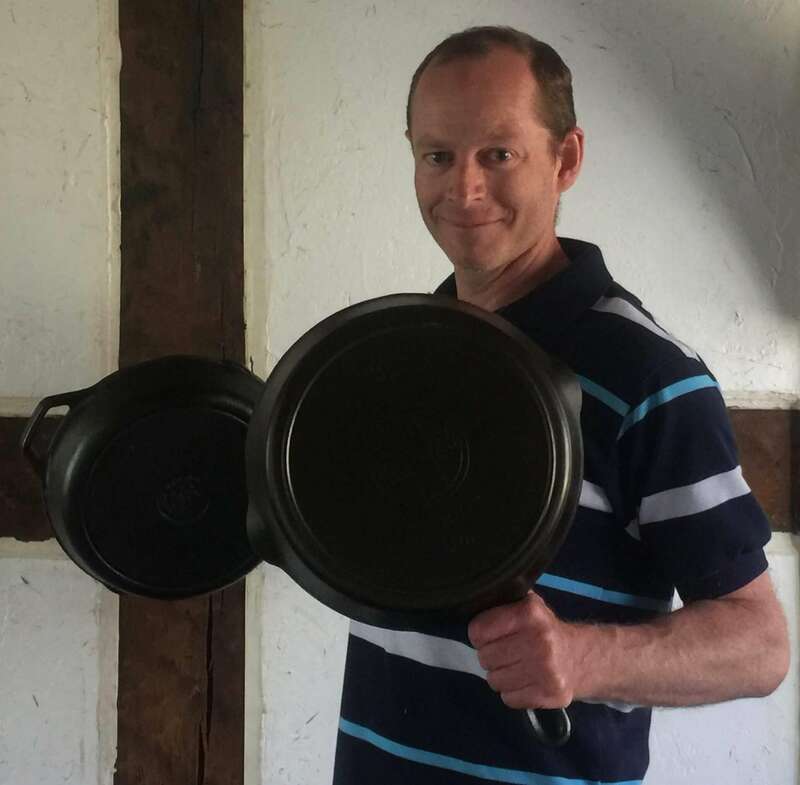 A new Dutch oven or skillet will cook up a storm and will make their owner very happy. Is your site safe to do online transactions? Do you offer warranties? Please be aware the site known as Boonie Hicks does not offer any warranties, replacements or returns. We do not handle any transactions or payments. We also do not guarantee any warranties replacement or returns on products. Any purchase made through a link will take you to an online retailer and purchasers agree to their terms and conditions. For visitors online security we have purchased a SSL certificate. Since we do not sell online it’s unnecessary however we want to make sure our site is secure for our visitors. At Boonie Hicks you will see a locked padlock on the URL like most online retailers. We take your online security seriously so please make sure you see a locked padlock above the URL and that you are familiar with the online retailer before making any purchase. Why cook with cast iron? Here’s 9 reasons why you should be using cast iron. Cast iron vs enameled cast iron. Which cookware is right for you? Is cast iron safe? Here’s what you need to know.